Kotaku shared their favorite PAX South 2019 cosplay, which is just one of the many fun things attendees can see and do while attending PAX events. Read the full article on Kotaku. PAX South 2019 took on place Jan. 18-20 in San Antonio, TX. For more information, visit the official PAX South site, and follow PAX on Twitter. PAX events also take place in Seattle WA, Melbourne VIC, Philadelphia PA, and Boston MA — where PAX East is taking place next month, March 28-31. If you would like tickets to attend the show, you can purchase those here. 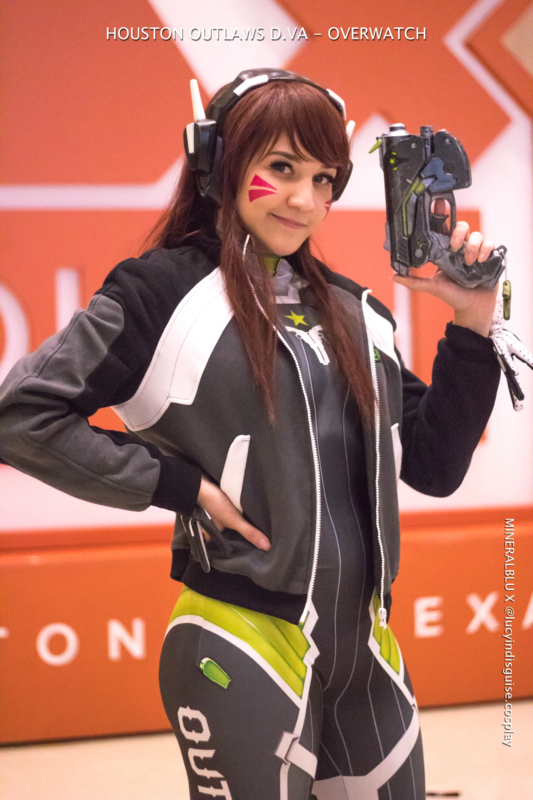 This entry was tagged Cosplay, games, PAX, PAX South, San Antonio, Texas, tx, videogame, videogame pr. Bookmark the permalink.